recipe is here. 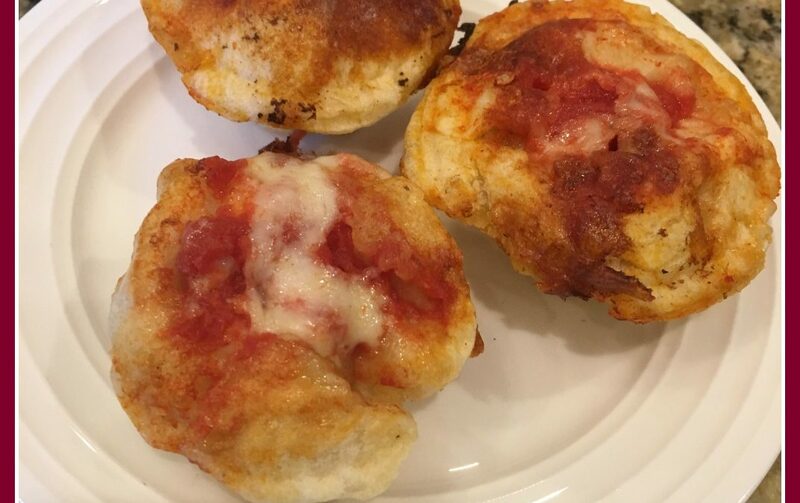 Anyway, I was thinking that with some fresh dough that it would be pretty easy to make little pizza bites that also are easy to hold and eat. I bought some fresh pizza dough from my local grocer that makes it fresh every day and some shredded mozzarella and pizza sauce. First spray or butter the cupcake maker on the top and bottom. Then pull a piece of dough off and smash it down flat in each cupcake spot. 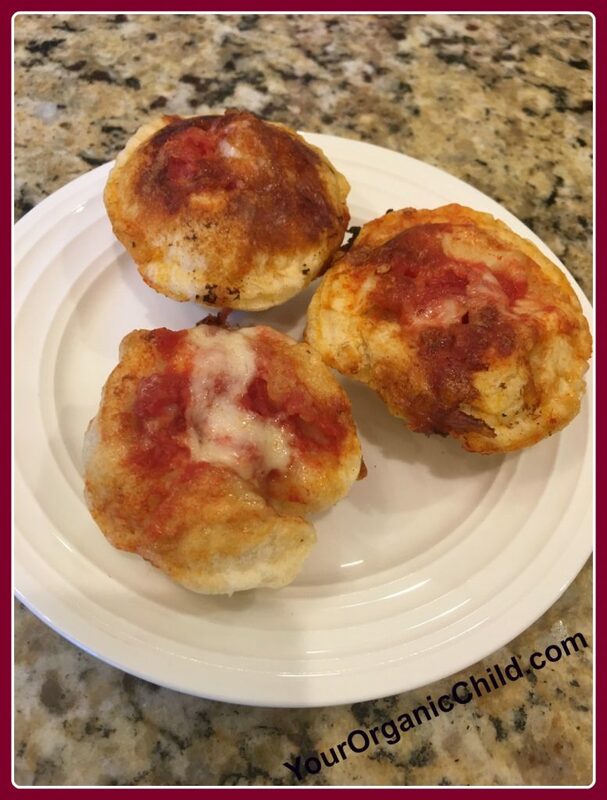 Put a small amount of sauce and mozzarella cheese on each piece of dough and shut the top for about 4 minutes. When you see the bottom get brown then they are done. 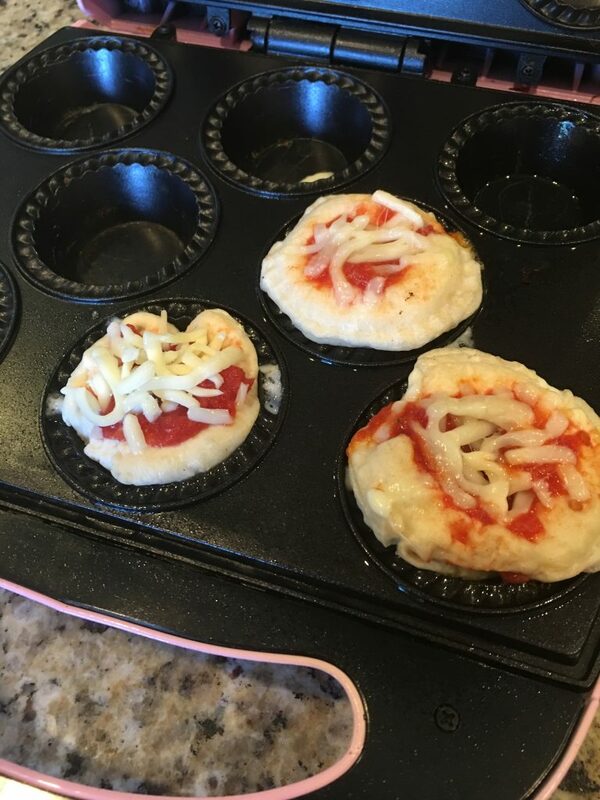 Most kids are that picky about their pizza so it doesn’t have to look perfect. Below are pictures of how mine turned out.